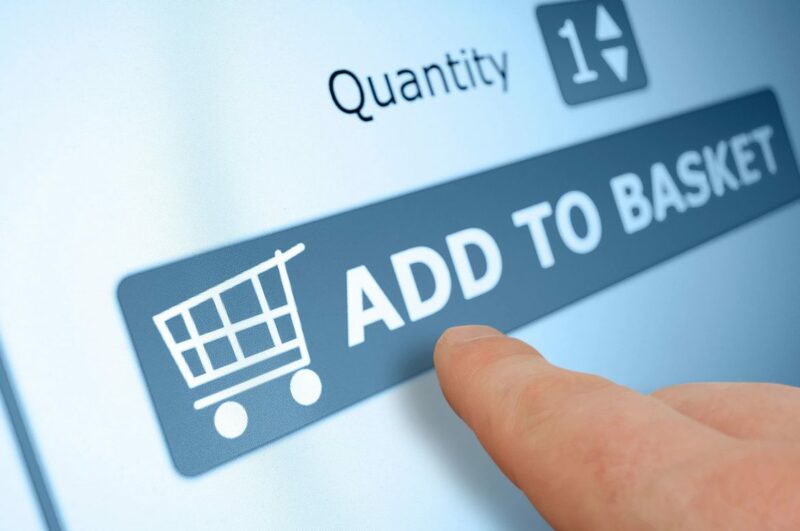 Before buying a point of sale system, think about your immediate and future needs. You may start small but ensure the system can handle new features and more pressure as the company grows. If you are thinking of getting a cloud-based POS software, here are the benefits. You are less likely to lose data stored in a cloud system. Your computer can crash, and there is the risk of fire and floods. In case you lose data on your computer, you can still retrieve it from the cloud storage. Other than this, the data is safe from unauthorized access. All the data stored or exchanged over the cloud-based system is encrypted, and only those with authorization can decode it. A cloud-based POS software enables you to access data anytime you want from any location. You are not restricted to accessing it on your computer, as long as you have an internet-connected device, you can access the information from anywhere. Also, the cloud system updates information on real-time meaning that you can keep up with what is happening at the office even when you are not at work. If your business has several locations, it may be harder managing and getting updates on each branch as fast as you would want when you do not have a centralized system. A cloud-based POS software can be centralized where you can manage and receive data from all the locations in real time. This means that you do not have to rely on manual reports or call branch managers for the information you need. This makes management easier. Also, customers do not get frustrated when they have to shop in a different branch because all their data can be shared within the network. Employees are not limited to using a POS system when handling transactions or checking data. Mobile devices can be added to the system, which improves operations. With a smartphone or any mobile device, authorized individuals can handle tasks even without using the primary POS system. This is important for managers who may be required to approve transactions or processes even when away from the office. Because the POS system is not limited to working on a specific machine, it may be accessed from a different device when the current one fails. Also, you do not have to waste time when updating the data because automatic synchronization ensures the information is transferred and stored on the cloud system in real time. If you want to upgrade the system or add more features, you can do it from one computer then share with the rest over the network. Manual updates can lead to errors and inconsistencies, but cloud-based updates are more reliable and factual. If you already have a traditional POS system, you do not have to do away with it, but a cloud source software can be integrated into the system to make it more efficient and cloud-based. This does not have to be an expensive undertaking but a simple exercise with room for improvement and additional features as your needs and expectations change.